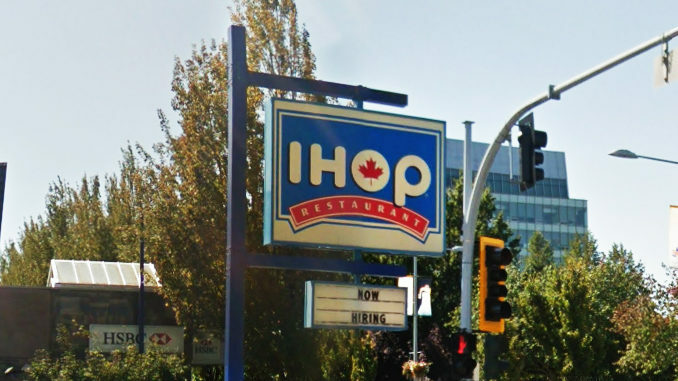 The International House of Pancakes, aka IHOP is coming to Moncton, New Brunswick. The opening, which is rumoured to be scheduled for the second half of 2019 will represent the chain’s first location in Atlantic Canada. While the company hasn’t officially announced the new Moncton location, they are actively looking to hire experienced managers for a yet-to-be announced Moncton location.